As Jesus speaks with Martha before raising Lazarus from the dead, (John 11:25-26) He first clams to be the self existent, self sustaining I AM. Next, He promises to be the resurrection and the life for all who believe. 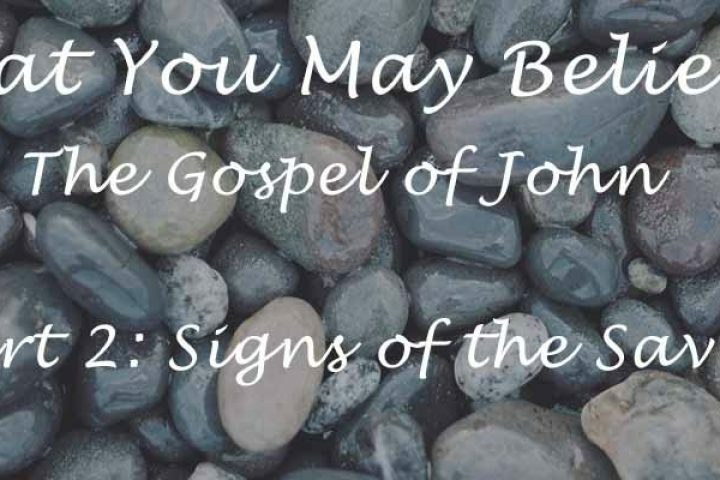 Finally, He asks the question, “Do you believe this?” It is critical to understand that the promises of a physical resurrection (Philippians 3:20) and never-ending spiritual life (2 Corinthians 5:8) are only for those who believe in Christ, personally relying on Him. We must trust, not in our own works, but in Christ’s substitutionary death on our behalf.